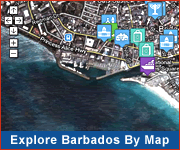 Many songs have been written about our lovely island Barbados. We've selected some of our favourites below.... enjoy! 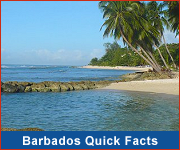 Some of the most famous musicians from Barbados are Rihanna, The Merrymen, Red Plastic Bag, Shontelle, Rupee, Arturo Tappin and Miles Robertson.